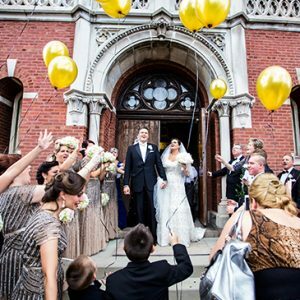 We’ve assembled a directory of every top wedding vendor you will need to plan your dream Chicago wedding. 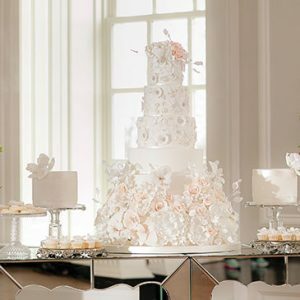 From the best Chicago wedding reception venues to the trendiest wedding ideas, we’ve got you covered. 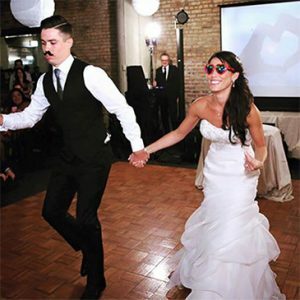 Planning a wedding in Chicago can feel overwhelming, which is where we come in with our extensive knowledge of all things Chicago wedding planning. 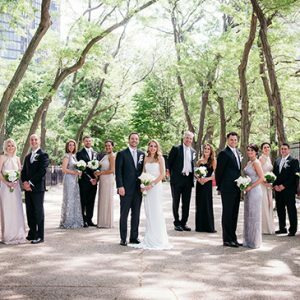 Start with finding your wedding ceremony and wedding reception locations among our wide array of indoor and outdoor venues in Chicago and Chicagoland. 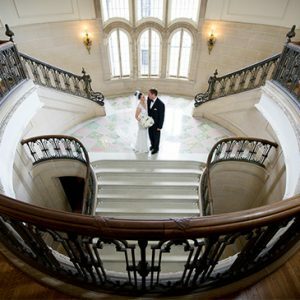 Whether you are looking for a hotel wedding, a garden wedding, a church wedding, or a unique Chicago wedding venue, we’ve got you covered. 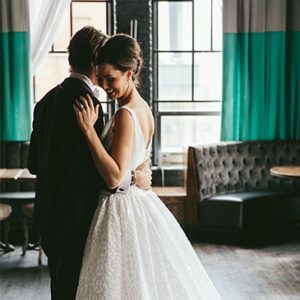 Next search for the perfect wedding day attire from our collection of Chicago bridal fashion and men’s fashion boutiques and stores. 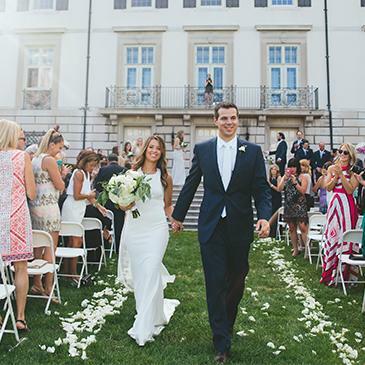 Then you’ll need to decide on your wedding color palette and choose your floral & décor professionals. 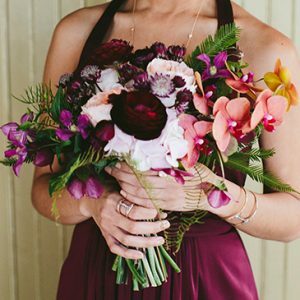 We have some of the best Chicago florists who will create the perfect bridal bouquet and centerpieces for you. 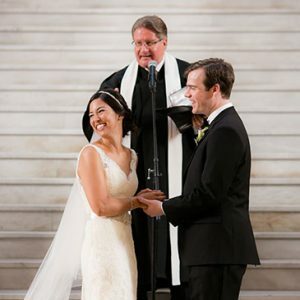 You’ll definitely need one of Chicago’s most talented wedding photographers and videographers to capture every perfect detail of your Big Day. 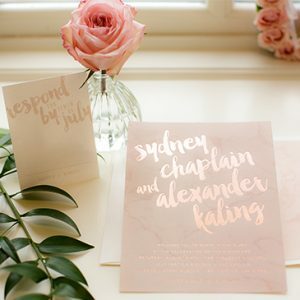 Your wedding invitations set the tone for your entire Big Day, so make sure you choose wedding stationery that fits your style. 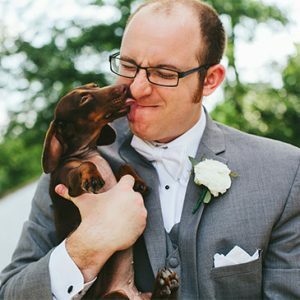 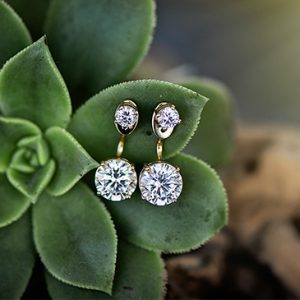 Your wedding day should feel personal and unique, which means you will want to choose every little detail. 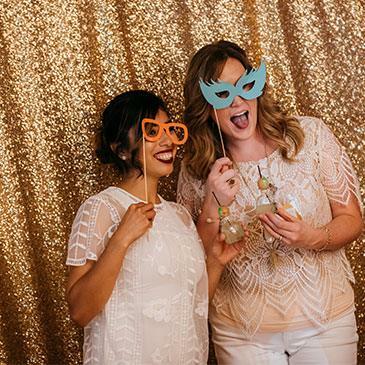 Working with a qualified wedding or event planner will help your wedding planning feel stress-free and efficient. 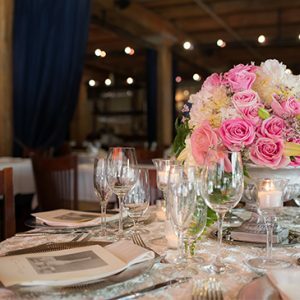 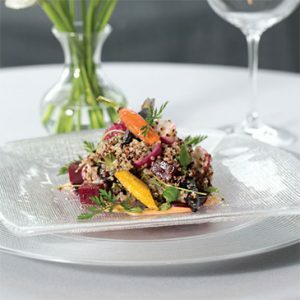 Your Chicago wedding planner will help you find talented makeup artists and hair stylists for your wedding day hair and makeup, a delicious and beautiful wedding cake or dessert, a DJ or band who will keep everyone on the dance floor, catering for a menu your guests will love, rentals for your venue, a fun photo booth, and so much more. 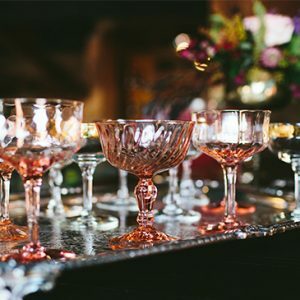 You’ll also need to complete a wedding registry, find an officiant for your wedding ceremony, find a top Chicago rehearsal dinner location, pick out your wedding jewelry and wedding rings, and book a hotel block for all your guests visiting Chicago. 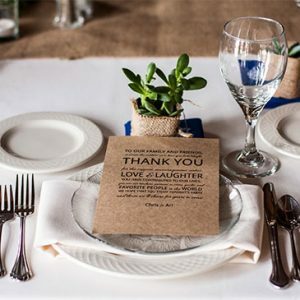 Don’t forget cute gifts or favors for your guests and a limo or special car for your wedding reception exit. 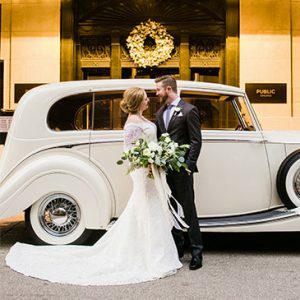 And once your Chicago wedding is over, you’ll want to make sure you’ve planned a romantic, luxury honeymoon to enjoy with your new spouse.